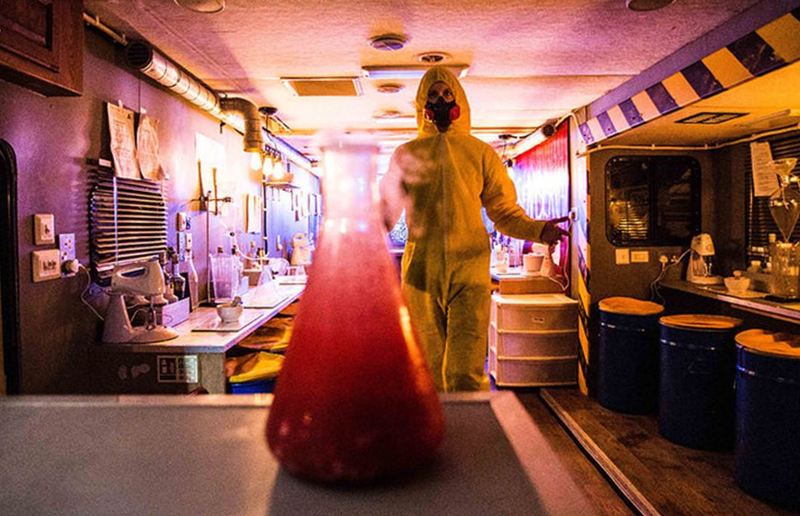 Breaking Bad fans rejoice… It is BACK, the only pop up in London you need to visit. 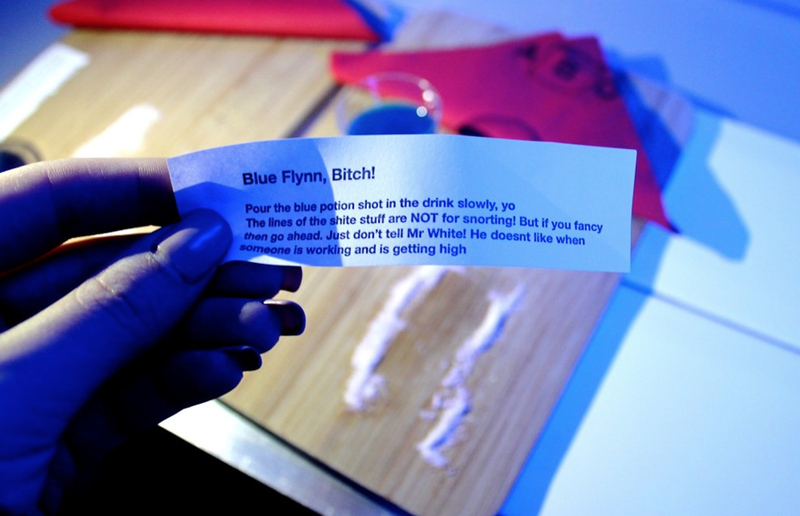 ABQ has now made a name for its immersive bar experience, all focused around Breaking Bad. Back from popping up in Paris, the concept is to cook up cocktails in an idential van to the one featured in Netflix’s Breaking Bad series. Once inside a copy of Walt and Jesse’s RV, you’ll be met by mixologists who will take you through building your own cocktails. Just make sure you bring your own booze to mix in! If you fancy a hand at creating a smoking and fizzing drink – this one is for you. We previously visited in March as a date night, and it’s a fun way to get drunk… with a group of strangers in yellow toxic bodysuits! ABQ Breaking Bad pop-up, Hackney is taking bookings until the end of February with sessions between 5.30-10pm.